Office bearers were agreed by the directors to be: Laurence Glass as Chair, Cathy Dagg as secretary, Estha Cutler as treasurer. It has been arranged that shopping and papers will be delivered from Laide post office, but they don’t do gas. Frank Nichol have offered to erect a cage at the pier and do free delivery for orders of 6 or more, and Bill could co-ordinate releasing cylinders once paid for. We need to find out which gas people use and whether they are willing to change to Calor. Bev proposed a scrap collection. Andy Cox can now collect on the peninsula, but isn’t licensed to transport on public roads. Jill suggested voluntary tidy ups and scrap collection are fun community activities and would prefer these to continue. Agreed there would be a scrap collection date set for a weekend during October break. It was agreed Martha and Athini should carry on as before doing repairs, and Ewan would co-ordinate a volunteer day of improvements along the bottom of Lotts, using Chris’ chippings and completing a section to a fairly high standard. Bill, in his continuing role as co-ordinator, feels winkle sacks of pebbles are still the best option for repairs. It was felt by some that the plastic sacks are unsightly, but they are only visible due to not enough subsoil covering them. Ewan suggested run-offs could be excavated with a digger. Agreed there should be a road sub-committee of Bill, Martha, Estha, Chris, Ewan, Andy C.
Agreed that a budget breaking down how the money would be spent should be presented to SCA for approval. Agreed that Bonfire Night and Burns supper were best events for fundraising. An auction was suggested, with the possibility of one of the items being the old mooring boat engine, but there is support for the engine being kept as a spare. Estha offered to organise the auction, with Bill as auctioneer. A fundraising event at Easter was suggested, possibly a sports day/vintage tractor rally. Laurence offered to develop the idea. Bev raised a vote of thanks to Aggie for keeping the system going. There is £2011 in the high interest account and £139 in the current account. Income has been £2069 and outgoings £898 excluding the new engine. We haven’t had the bill for harbour dues yet. 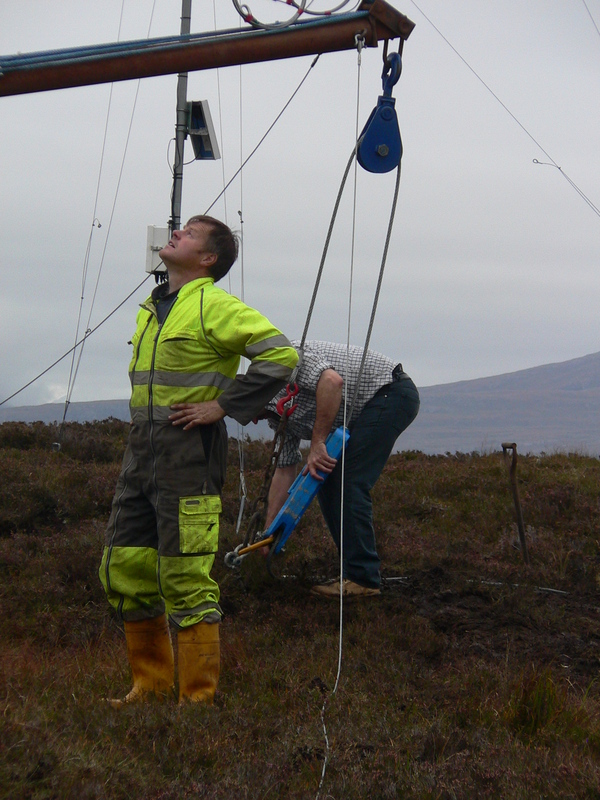 Achitibuie community wind turbine…..please help! This is an appeal for your support (don’t worry, no money involved!) for a community-owned wind turbine that we hope to erect in Achiltibuie to provide income solely for local projects – principally affordable housing, business premises, community amenities and environmental improvements. It’s being done by community volunteers and no-one stands to gain personally except in general as a member of a stronger and better community. Why am I asking for this favour? Well, we’re aware that putting up a 77m tip-height wind turbine (and only one – our grid couldn’t take more even if we wanted to!) in a National Scenic Area isn’t to everyone’s liking and we know there are people, many of whom have nothing to do with our community and don’t live here, who are going to try to stop it – despite very strong community support demonstrated in a ballot conducted by Highland Council. Arguments used against it are generally those same ones that are used against big commercial wind-farms, which we can appreciate but feel are inappropriate for a single, small scale, community owned turbine. Other objections are from those who deny the community needs any support despite such evidence as: the ‘closed and gone away’ signs on the Achiltibuie Hydroponicum, Summer Isles Foods and Polbain Stores; the school roll, which was 36 in the mid 1990s falling to just 13 now; young families with no affordable housing; entrepreneurial spirits stifled by a lack of business premises; piers failing fast and unfit for purpose. impact on the natural or built environment. Please help us to keep Achiltibuie, and the rest of the community of Coigach, a great place to live, work and visit by giving your support now for this vital project. Please feel free to come back to me with any questions you may have.